A lot has changed since our founders, Lasse and Tina Elvang, brought back Peruvian alpaca blankets from their backpacking trip to Peru in 2002. 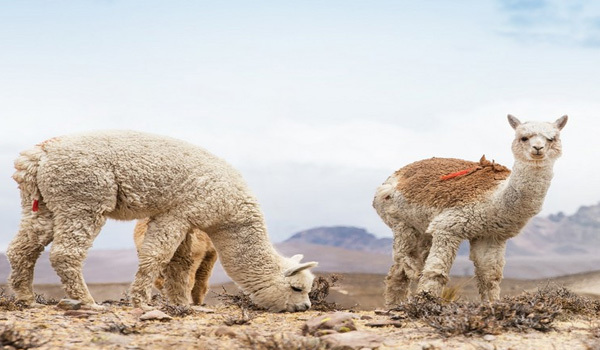 They fell in love with the beauty, softness and luxury of the alpaca textiles they found. But they were also overwhelmed by the poverty they experienced around them. 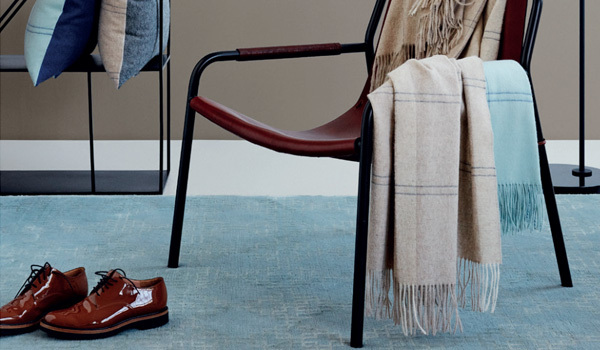 They decided to find a unique way to unite a Scandinavian design approach with the pure elegance of the alpaca yarn that would benefit the region in Peru they had visited. We strive to create designs that stand the test of time always using the most durable yarn qualities that can withstand everyday use. 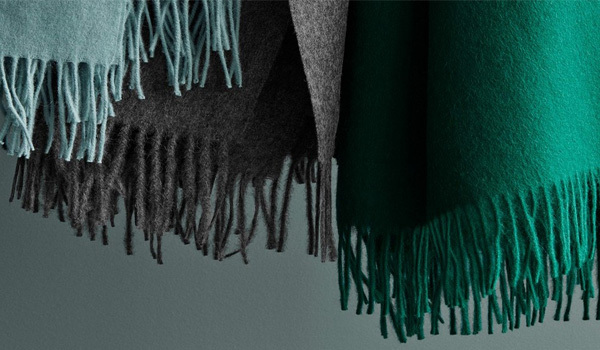 Our current collection includes textiles for your kitchen, table and bath while constantly creating a new look in alpaca cushions and throws as well as luxury scarves. But perhaps what we’re most proud of is what we have done for the region of Peru that Lasse and Tina first visited. We have created jobs and educational programmes with our suppliers that have benefited the shepherds, home weavers, knitters and their families. All whilst sustaining an ecological balance and caring for the animals that create the very fibre we take pride in offering to you. And that’s why we say that at Elvang Denmark, we create textiles with integrity.